Dechra CerumAural Ear Flush is a strong ear flush suitable for dogs and cats. The deep cleaning, de-waxing formula is non-irritable and can be used both for routine ear maintenance, or in excessively waxy ears which need to be cleaned prior to the use of medication. Squalene, isopropryl myristate, mineral oil. 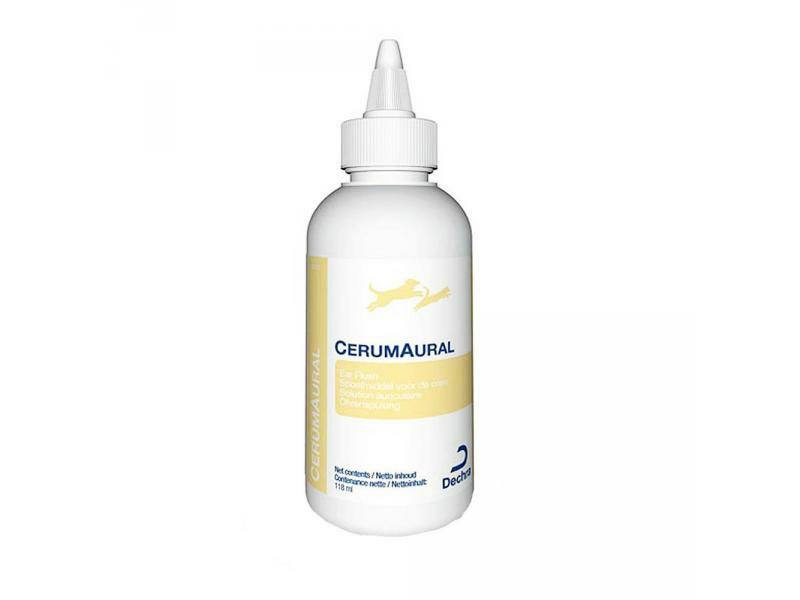 There are currently no questions for CerumAural Ear Flush for Dogs & Cats - be the first to ask one!